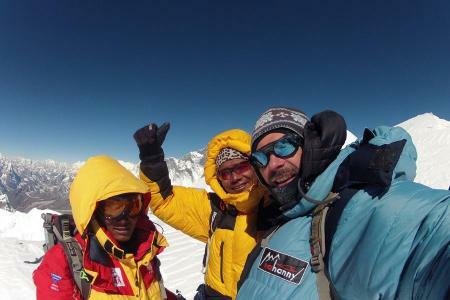 Mountaineering Expeditions - Peak Climbing - Trekking | Nepal Climbing Adventure - Nepal Climbing Adventure Pvt. 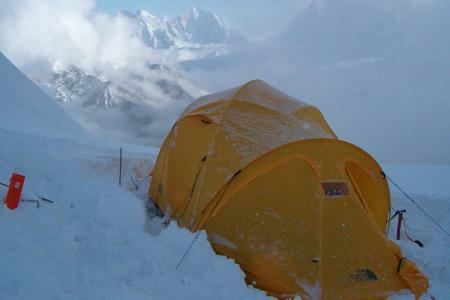 Ltd.
Nepal Climbing Adventure Pvt. 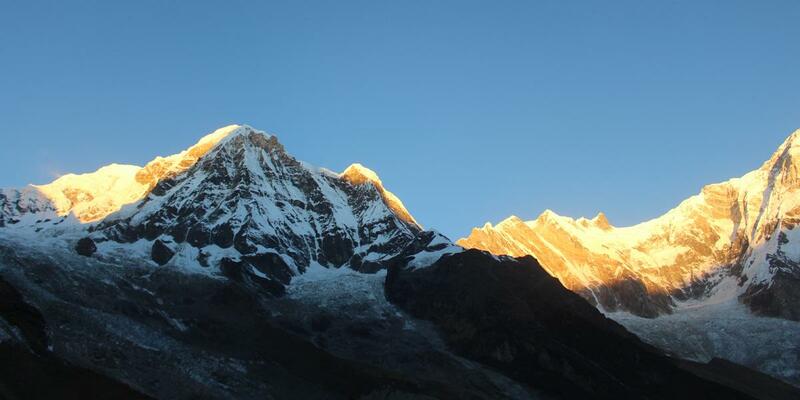 Ltd is Nepal’s leading independently owned adventure travel company. 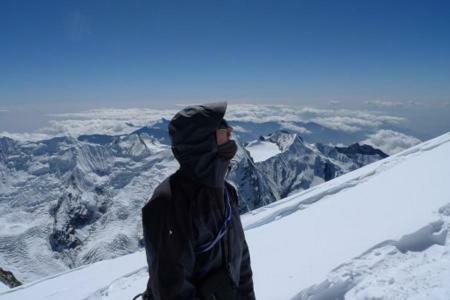 It's promoted by a group of travel trade professionals with more than a decade - long experience in adventure tourism in the Himalayan region. 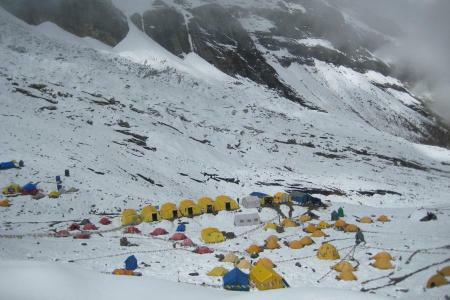 The company offers a wide range of services with focus on mountain expeditions, peak climbing, trekking, and other fun-filled adventurous activities, catering to the best interest and satisfaction of individuals and groups. 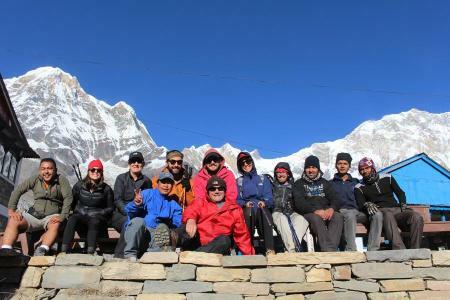 All the trips are organized in a truly responsible and professional manner, respecting nature and local cultures while sharing the benefits of eco tourism with our local areas and their inhabitants. 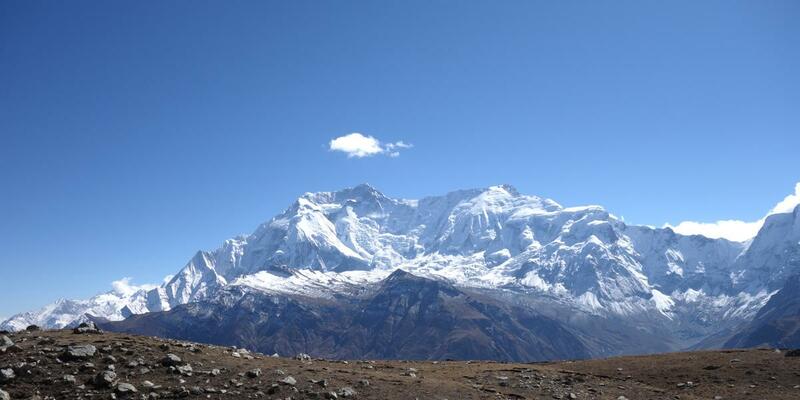 The company is officially incorporated under the Ministry of Tourism, Government of Nepal, with license number to operate all the tourism related activities in Nepal as well as to handle all comprehensive travel arrangements which include hotel booking, flight ticketing, transportation and visa / permits etc. 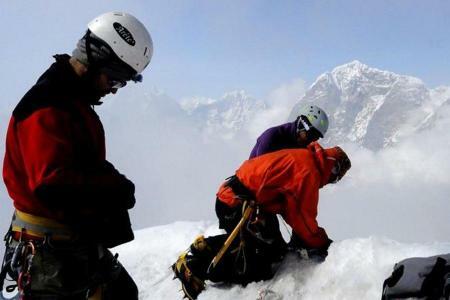 It is also affiliated to tourism-related organizations: Nepal Mountaineering Association (NMA), Trekking Agencies Association of Nepal (TAAN), Nepal Tourism Board (NTB), Kathmandu Environment Education Project (KEEP), Expedition Operator Association (EOA) and other. 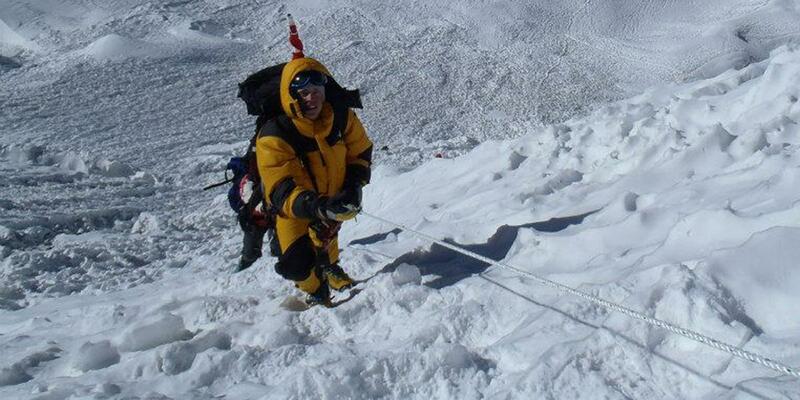 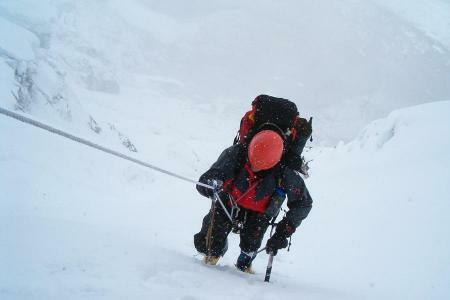 Join Mountaineering Expeditions in Nepal, offers Mountaineering for all around Nepal Himalaya destination. 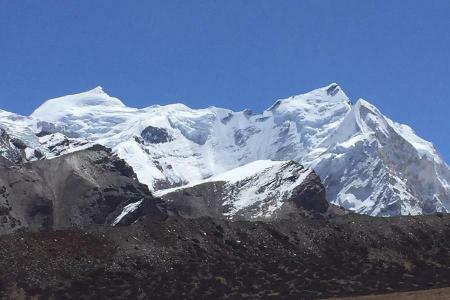 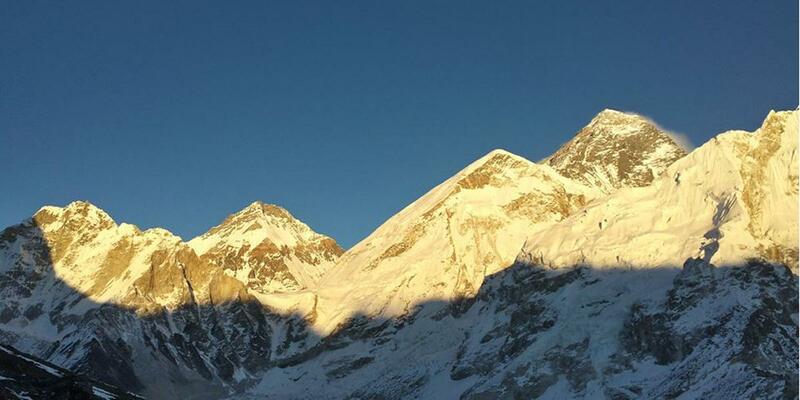 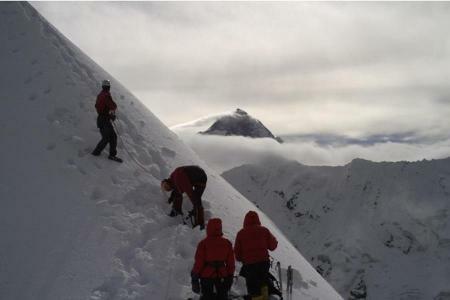 Join Peak climbing in Nepal, offers every adventurous peak climbing opportunities for adventure seekers. 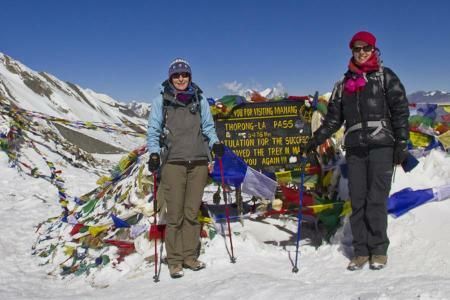 Join trekking in Nepal, We are experienced and service oriented trekking agency based in Nepal.